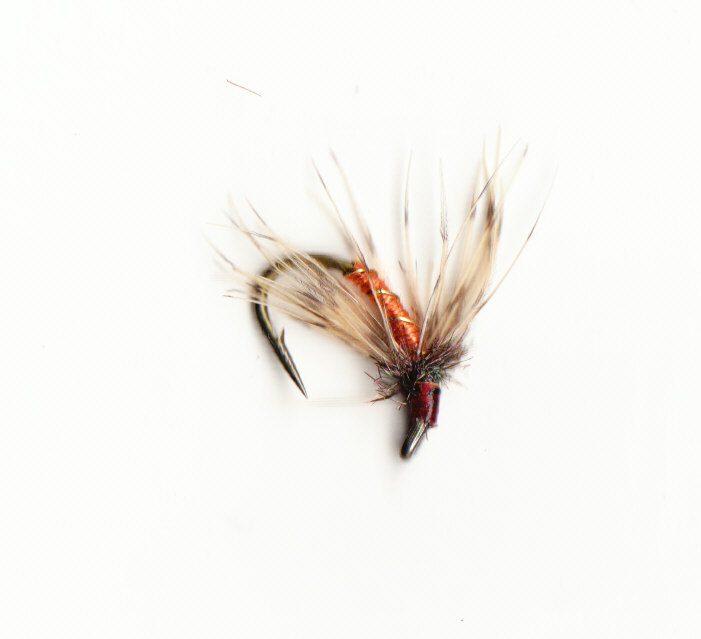 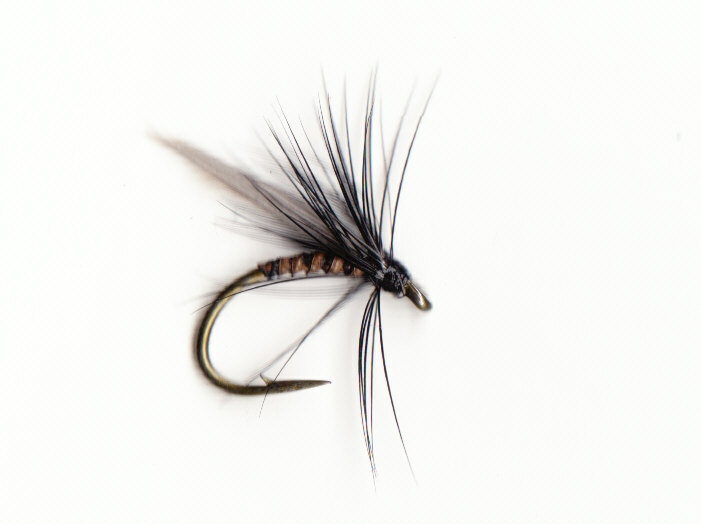 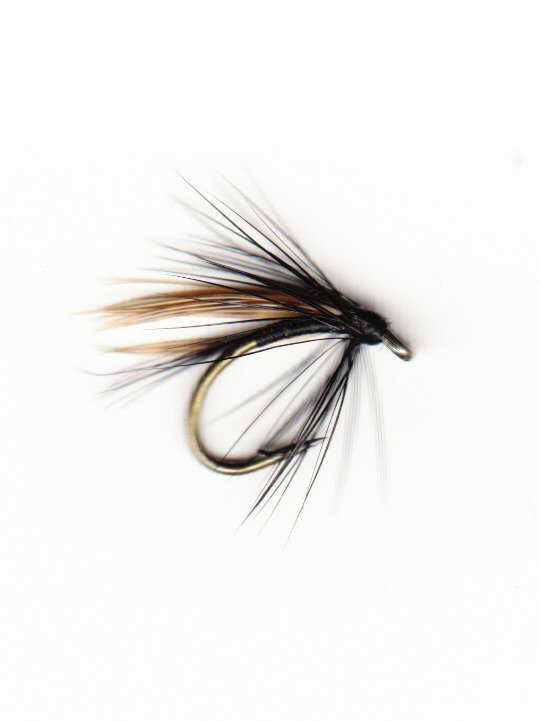 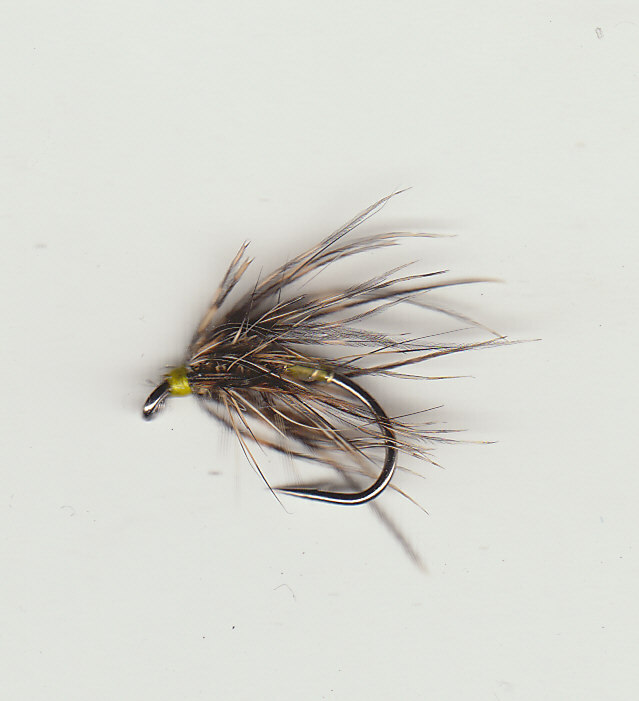 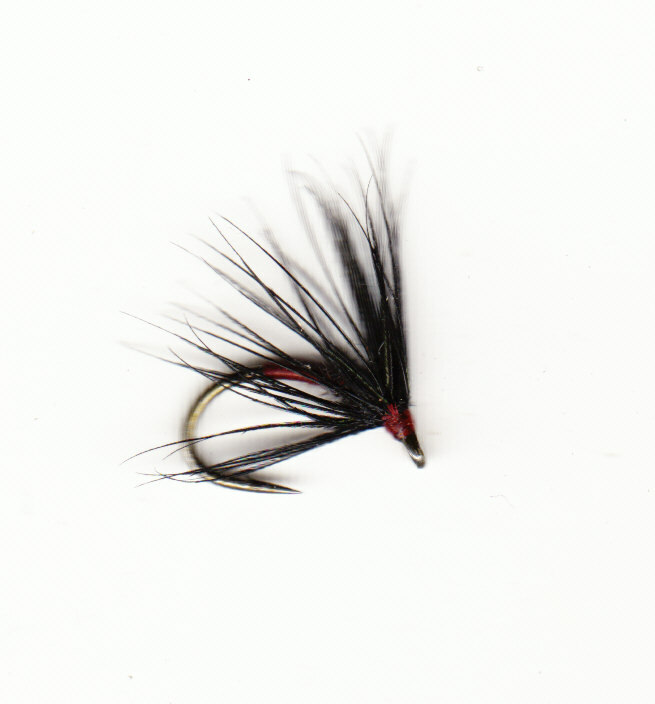 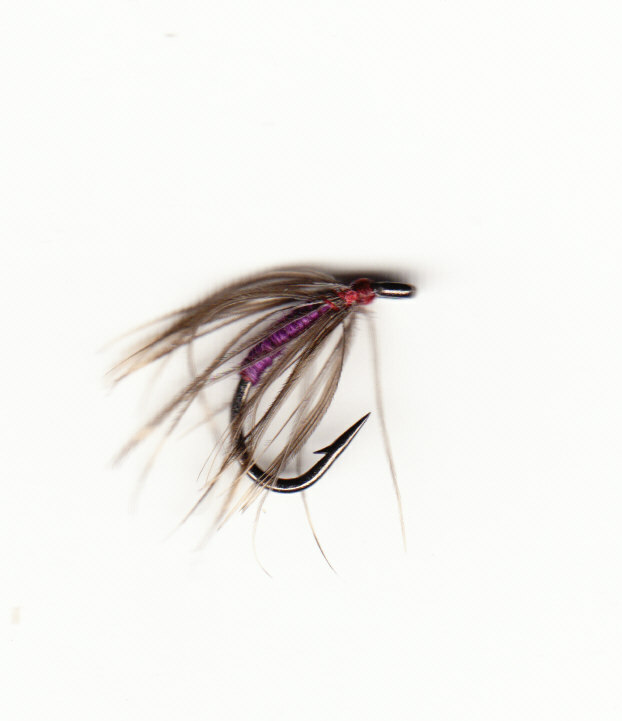 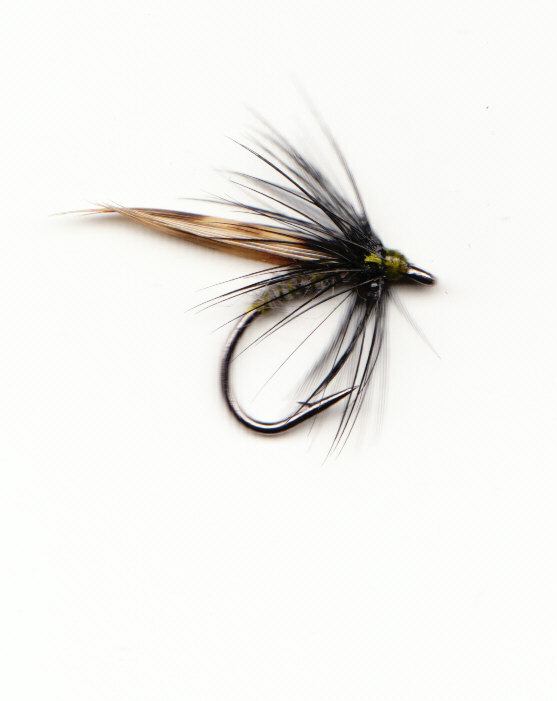 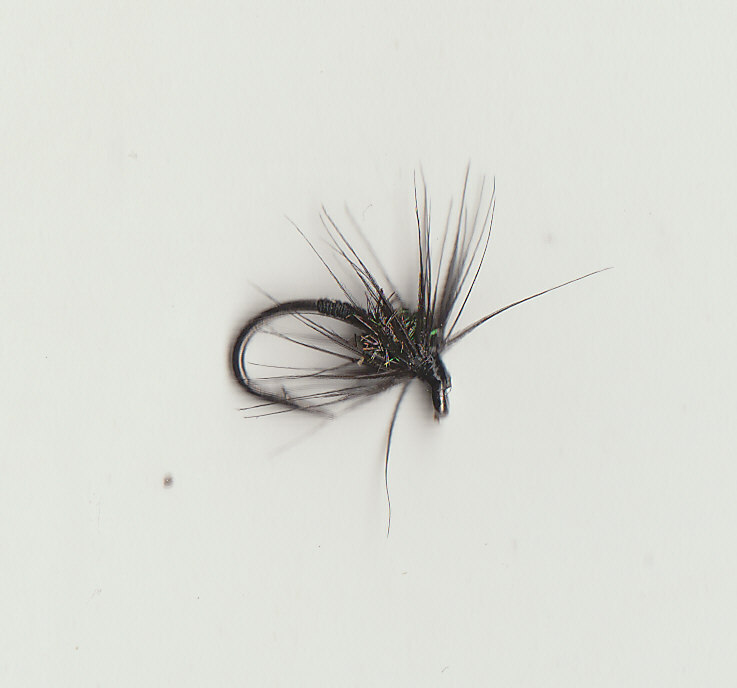 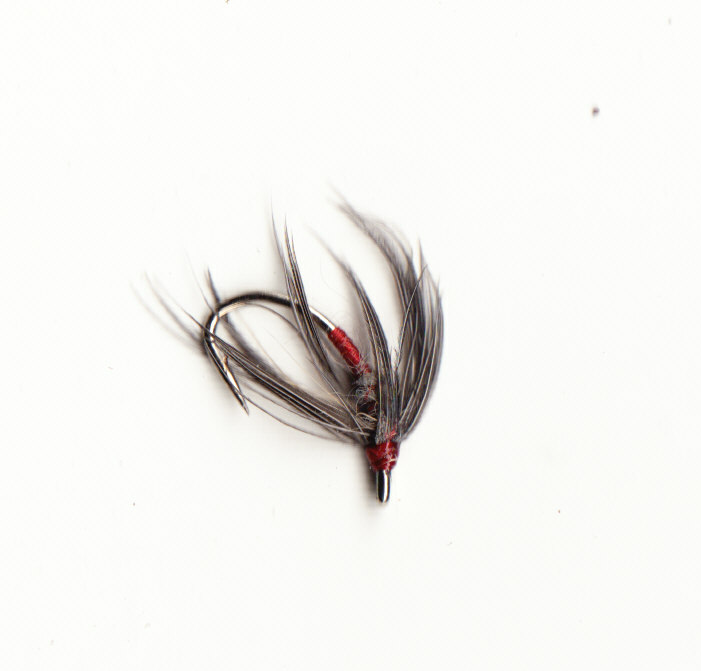 Find Yorkshire, Clyde,Tummel and Stewart Spiders on this page. 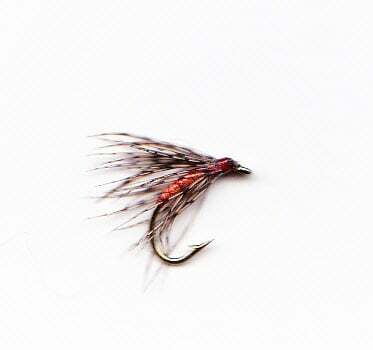 Although they are used on fast flowing rivers in the main all these tyings will work on any water. 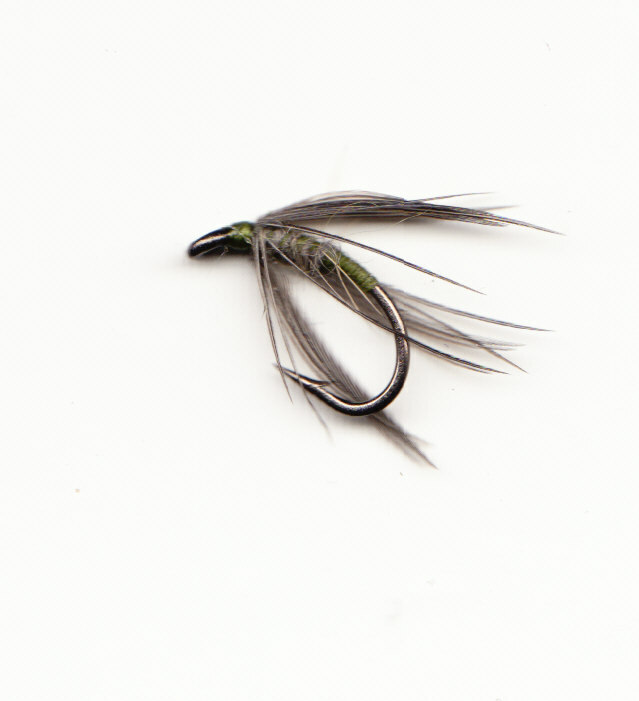 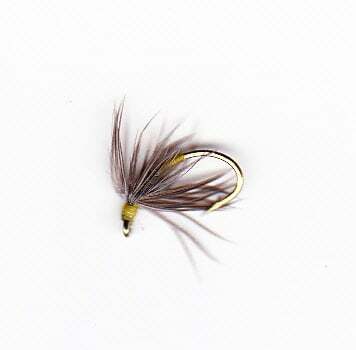 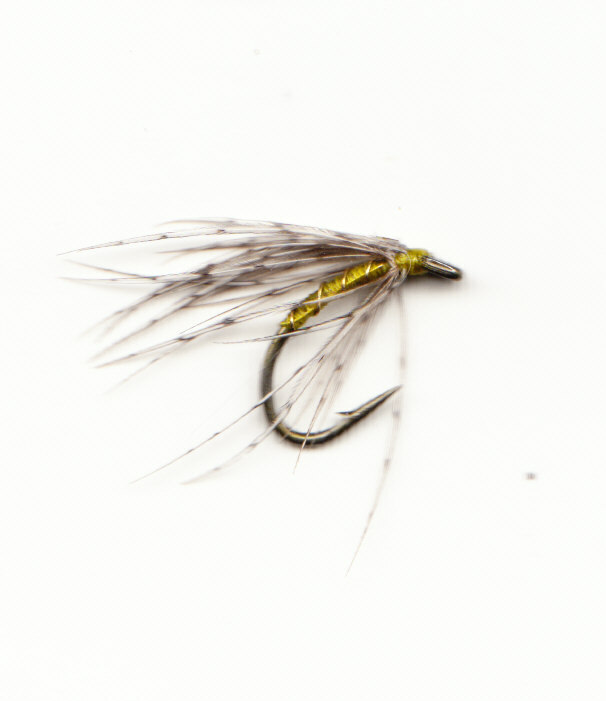 They imitate a wide range of aquatic insects that Trout and Grayling feed on. 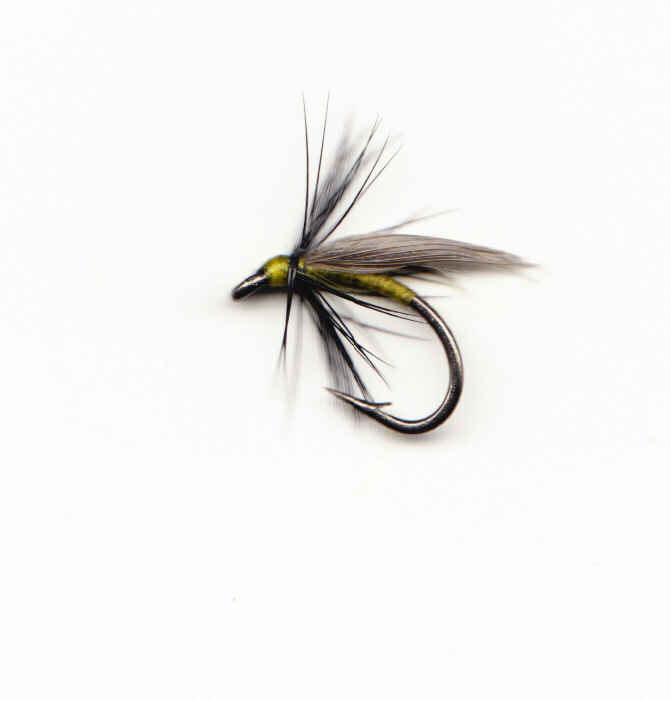 Prices per fly.